Web application and development solutions for businesses, non-profits and educational institutions. We help you refine your needs, determine your best path and meet your goals. 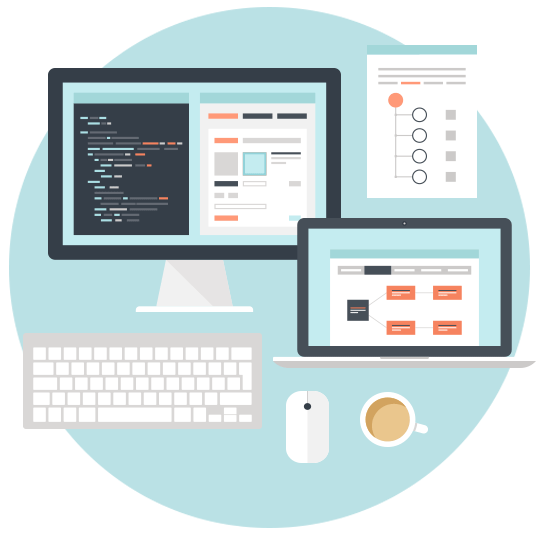 Web development can mean a great number of things. 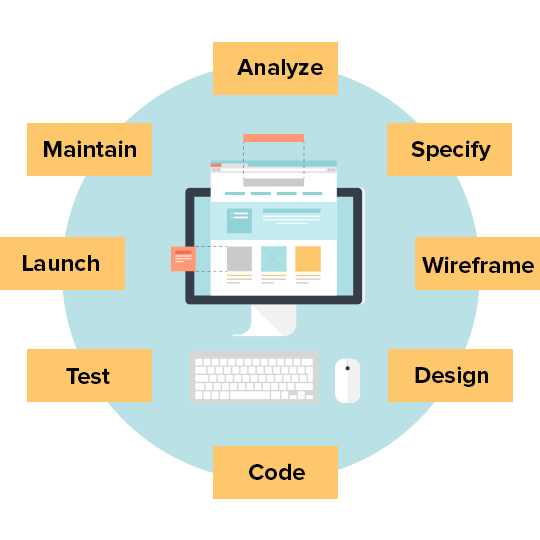 For a client such as yourself, it may be nothing more than fixing a bug in a current application, or as complex as developing a critical, online application for your customers. Sometimes folks even say they need ‘web design’ when in fact need both design and development work completed. We can plan, develop and manage a variety of useful applications for your business or organization. Get in touch today. 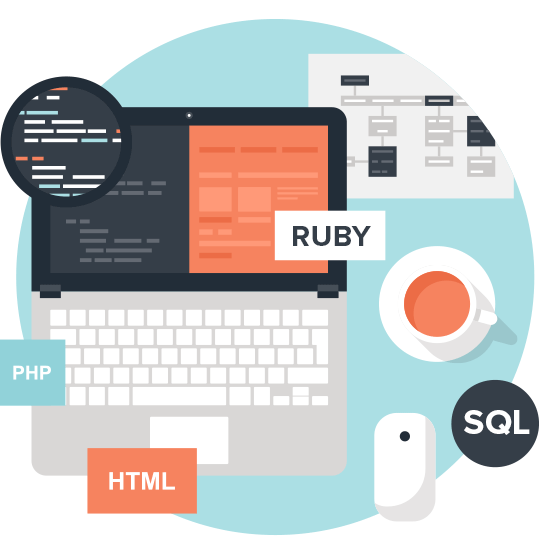 Although we work with a variety of software, platforms and languages, we specialize in developing websites using the popular platforms listed here. These tools help provide a thorough understanding of the requirements of the site or web application. Our methods eliminate issues during development and yield a better quality product without cost overruns.